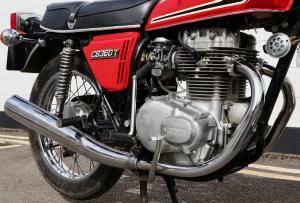 Ducati 350 Mk3 1973 . In Lovely Blue And Gold Ducati Colour Scheme . Only 1 Previous Keeper . Fully Restored In 2002 , To Include Full Engine & Gearbox Rebuild , Etc . 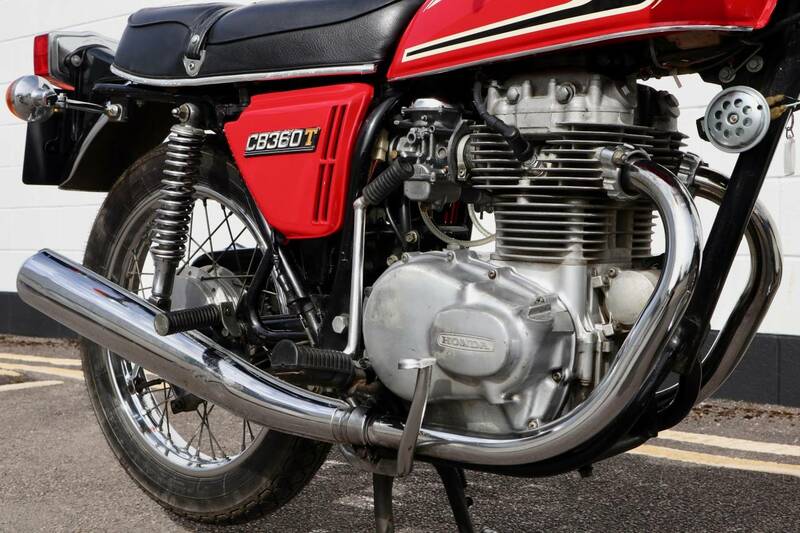 6000 Miles Have Been Covered Since Full Engine Strip & Rebuild In 2006 , When Converted To 350 cc . Modifications For Reliability And Easy Starting And Lovely Running Include :- 12volt Electrics ; Lucas Rita Electronic Ignition ; Dellorto PHF 32mm Carb ; Etc . All Rebuilding And Restoration Work Carried Out By Ducati Single Specialist ; Moto Marianna At Bracknell , With Fully Itemised Receipts , For £5000 + !